What Kind of Signage Suits Your Retail Business? Store signs and banners call out to people. Businesses with torn, tattered and worn out signs do not fare well with potential customers. They are likely to ignore or overlook an otherwise good retail store because of dilapidated and blurred signage. The same can be said for signs that are poorly designed or confusing. Experts from sign companies in LA help businesses and retail stores design the best kind of signage for their type of industry. Some of the popular options are the following. 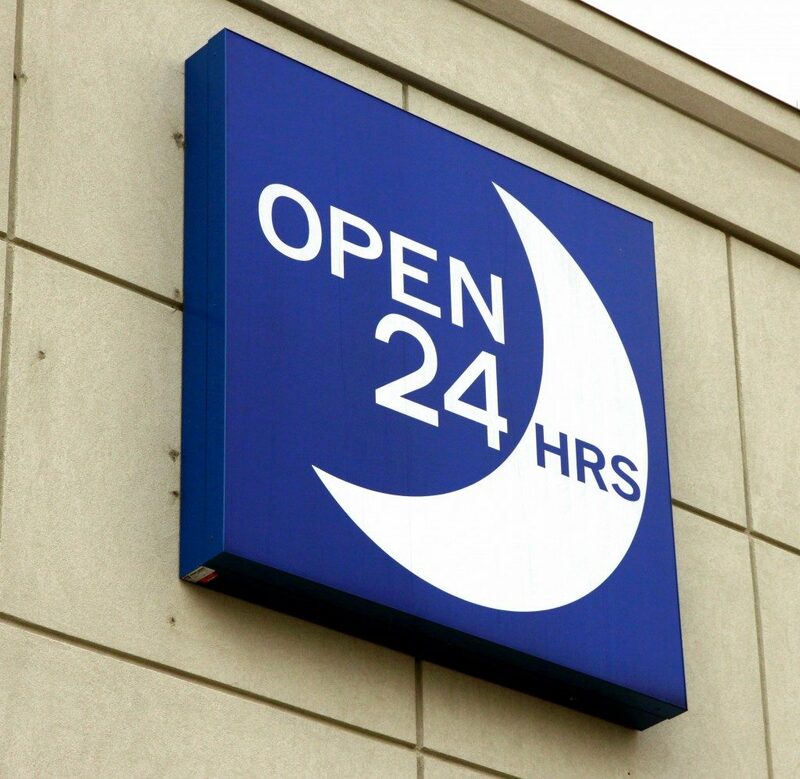 Businesses that are open during the daytime can use signs or billboards without lights. A great option for those in warm and sunny areas is unlighted letter signage. Not only does it look great but it is also affordable. 3-D signs are multidimensional, and they really pop out to customers. They have unique features that allow the letters to stand apart, which is attractive for retail stores in a commercial strip. They also look classy and timeless once placed in a beautiful backdrop. For stores that stay open in the evening or areas where it is constantly cloudy or rainy, lighted signage is a good investment. Lighted lettering signage and logos look great night or day. Over the years, sign companies have improved the designs, fonts, colors and lights that come with creating this. They are more up to date with the technologies used, so store owners will appreciate having a great advertising feature with this type of signage. Business owners can go for this type of signage, also referred to as Panaflex. However, it is not ideal for companies with a very long business name. There are also business names that do not reflect their products or services, so they may need some extra space for this. 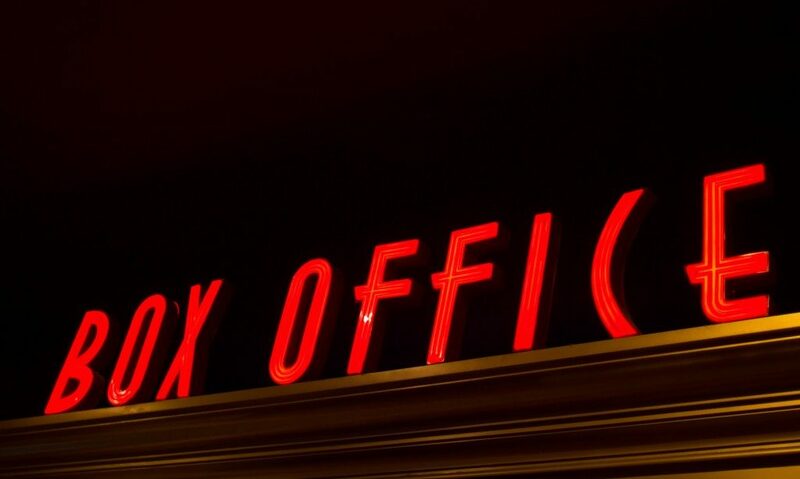 Lighted sign boxes are great options when there is a need for more information. Just make sure that the business name appears to have the biggest font. Quirky and vintage stores can take advantage of displaying some of their personality through awning signage. One will notice that awnings are commonly displayed by stores in a quaint and picturesque part of town. These can be customized from the letters, patterns and fonts depending on the needs of the store. Take inspiration from small-town tourist destinations to find the best one for your business. Neon signs are not suited for all types of businesses because they were used to be associated with sleazy liquor stores or bars. But these days, there are also classy neon signs that diners, retail stores and other businesses use when they are still open after nightfall. It can be as simple as an “open” sign or something that advertises certain brands or products. This type of signage should be used sparingly to avoid looking like a nightclub or a casino. Store signs are the first marketing tool that potential customers notice when they visit the area. Boring and flat-looking banners will not encourage them to come in and take a look at the retail products. So, it is best to come up with creative and effective designs that will reflect the character of your company’s products and services. This will also help you promote effective brand recall in the long run.